The Mountain Hardwear South Col 70 Outdry is designed to be the one-pack solution for mountaineering expeditions on the world's highest peaks. The Mountain Hardwear South Col 70 Outdry is designed to be the one-pack solution for mountaineering expeditions on the world's highest peaks. 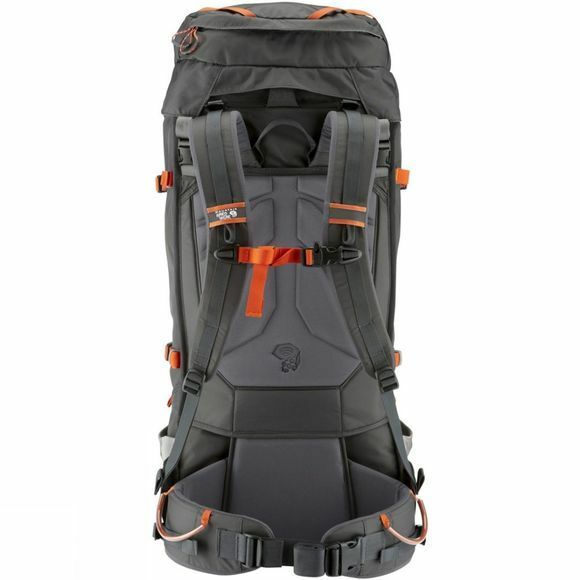 The flexible design and highly evolved compression system lets you add and remove components as well as shrink and expand the pack as needed, meaning you can carry a beast of a load to basecamp and advanced base camp, then smaller loads for summit attempts without the pack getting in the way. OutDry construction bonds a durable waterproof membrane to the main compartment so that your gear stays safe and dry in even the wettest conditions. 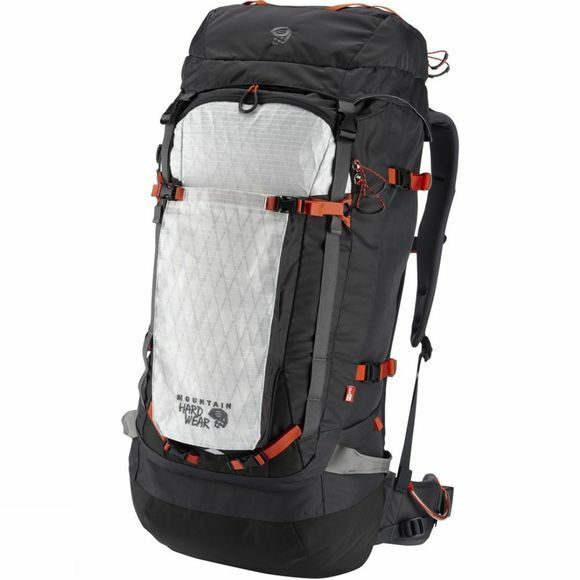 Ideal for Aconcagua, Denali and any Himalayan peak, including Everest.